Carbondale Technology Transfer Center – "New Jobs and Opportunities for a New Generation of Workers"
in Carbondale, Pennsylvania since 1996.
Business Incubator in Carbondale, Pennsylvania. 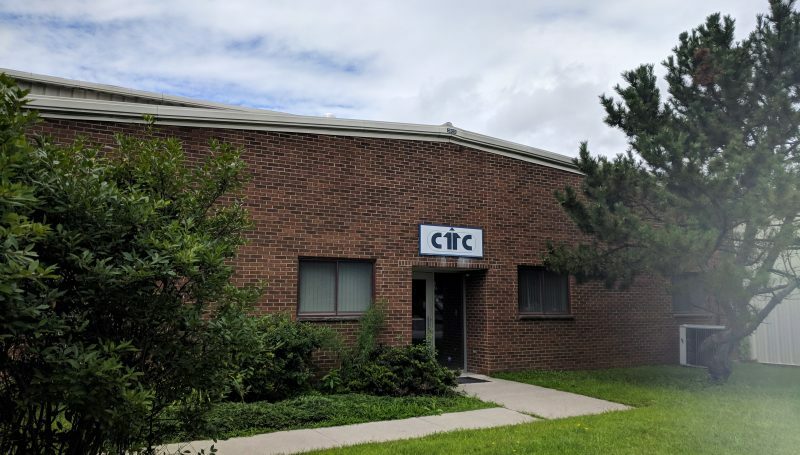 Established in June of 1996, and expanding operations 2008 and 2015, CTTC is a local leader inspiring and nurturing new and growing businesses and entrepreneurs. The Carbondale Technology Transfer Center works to develop an Entrepreneurial Outlook by providing Business Incubation Services including facilities & equipment, technical support, business assistance, guided access to financing, and targeted training open to various elements of our Northeastern Pennsylvania community.